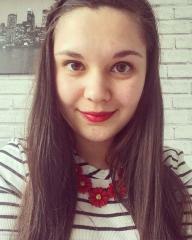 Oh, the dreaded back-to-school/college/university time. However depressing it is going back into education after a lovely, long break, back-to-education shopping is my fave. I love stocking up on essentials, mostly stationary, clothing and accessories. Obviously when you’re at school, it’s difficult to have a fashionable first day but you sure can get stylish stationary that’s both practical and pretty. Stationary shopping is probably my favourite shopping; I love scouring the shops for all different pens and storage so I was over-the-moon to receive a stationary goodie bag from Viking Direct. This website is made for people like me. I also like to bulk buy items so I never run out and most of their items can be bought in bulk on the website. I’d hand-picked a couple of items from the website that I knew I was in need of. First up are these fab stackable cubes. 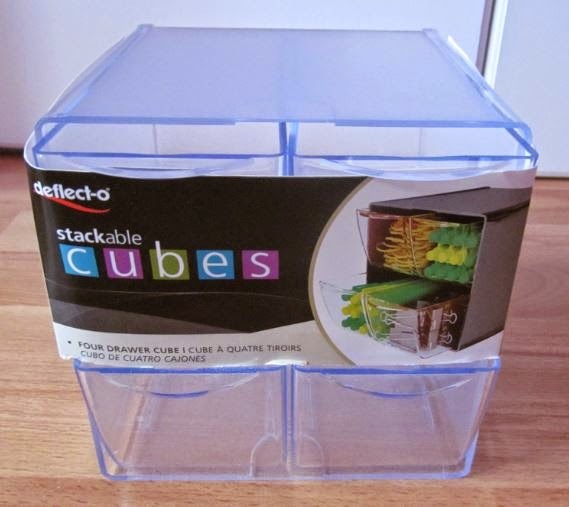 I am just as obsessed with storage as I am with stationary and this cube is perfect for storing those mini items that can just get lost in your bigger drawers such as paper clips, staples and pins. This will sit on my desk great on top of my other storage box! Next up are these pack of permanent markers. These aren’t really for me (my dad asked if he could have some) but they are something that we use all the time in our house. 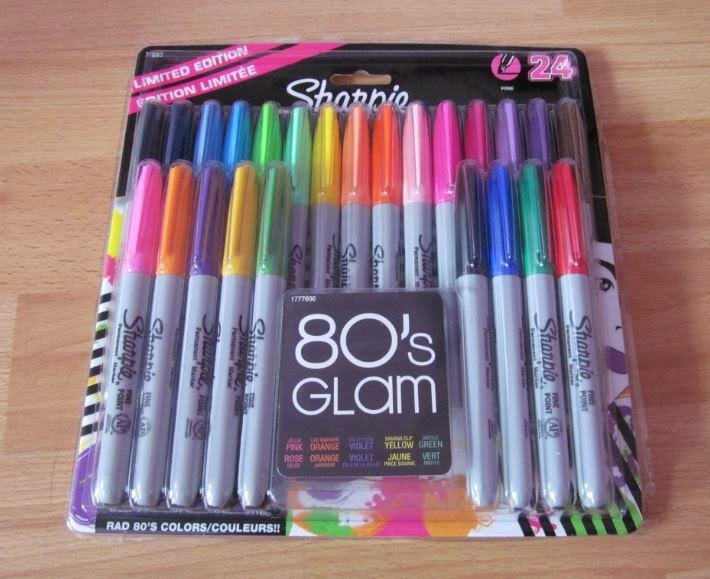 Finally are these amazing Sharpies! These will be great for planning assignments and group projects at uni and I’m loving the bright, vivid colours! Black biros- I use them on a daily basis, nuff said! Coloured notebooks and lever arch folders for every subject/module- by colour co-ordinating each subject or module, it’s easier to refer to. Coloured highlighters- I also match these to the folders and notebooks. Dividers for the folders- I tend to seperate each lecture and it’s corresponding notes so again it’s easier to refer to. An academic diary- I actually have 3. I use the tiny one which sits in my handbag at all times (I tend to just use this one for work though). The day-a-page diary goes to uni with me as I write details about lectures in there such as location and recommended reading. I also have a week-to-view A4 diary sat on my desk and I tend to write everything in there too. Wall planner- I have a huge pinboard and recently pinned a wall planner up there so I can refer to things quicker if I’m in a rush. Printer paper- I print off every lecture and handout for uni because I like to have a hard copy of them in my folders. A new bag- I know it’s not stationary but who doesn’t love an excuse to buy a fabulous new handbag?! What are your essentials? Are you heading off to a new school/college/uni? Comment below! Disclaimer: I was sent these items from Viking but this is an honest review of them.